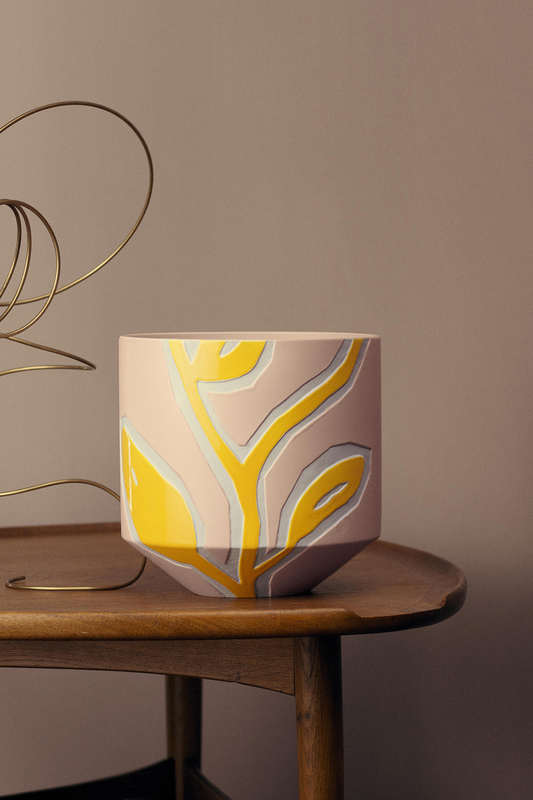 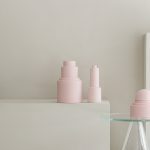 For more than 175 years, Kähler has been working together with some of the most trend-setting artists and craftspersons of the times to create ceramic designs for the contemporary home. 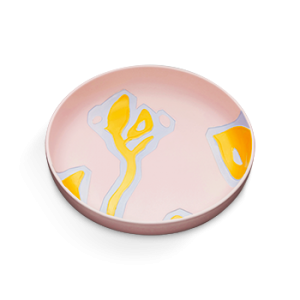 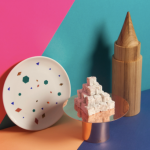 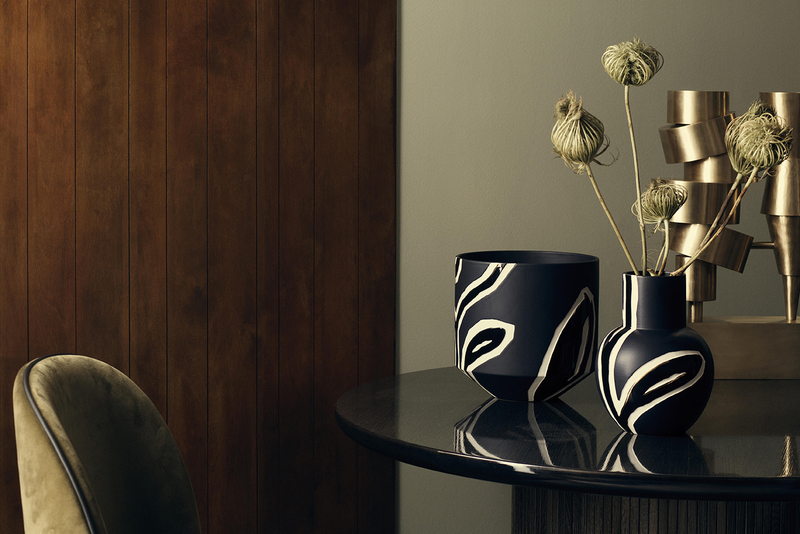 Now the ceramics company has teamed up with Danish designer Stine Goya. 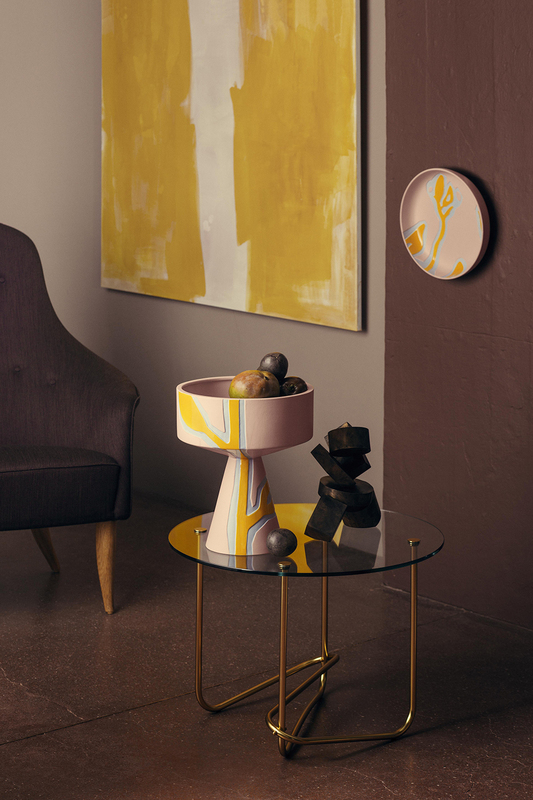 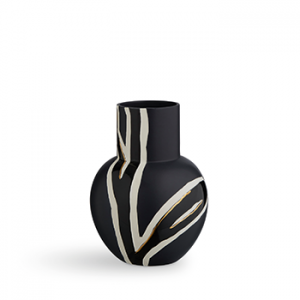 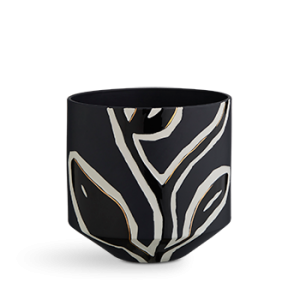 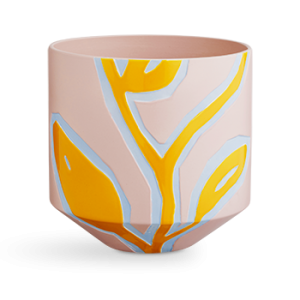 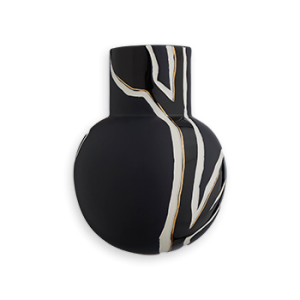 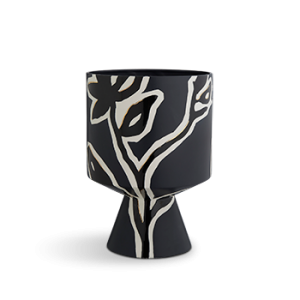 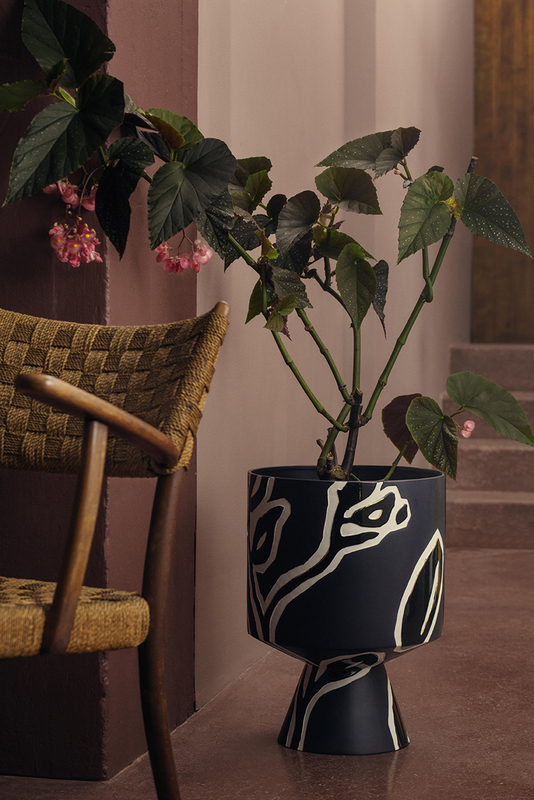 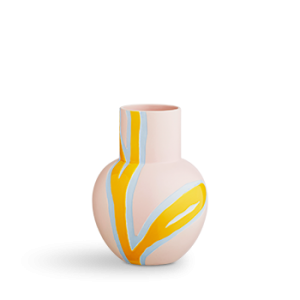 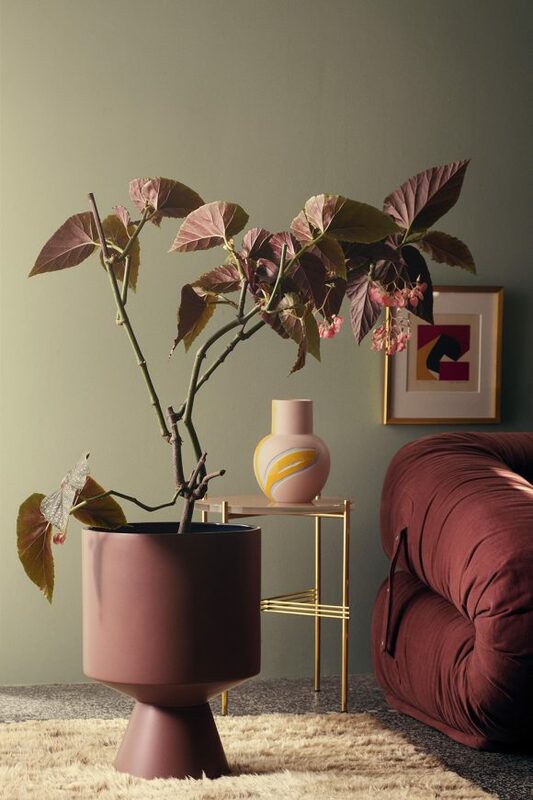 Known for her unique patterns Goya designed Fiora: a range of pots, classic vases and a wall vase with characterful silhouettes and bold colours. 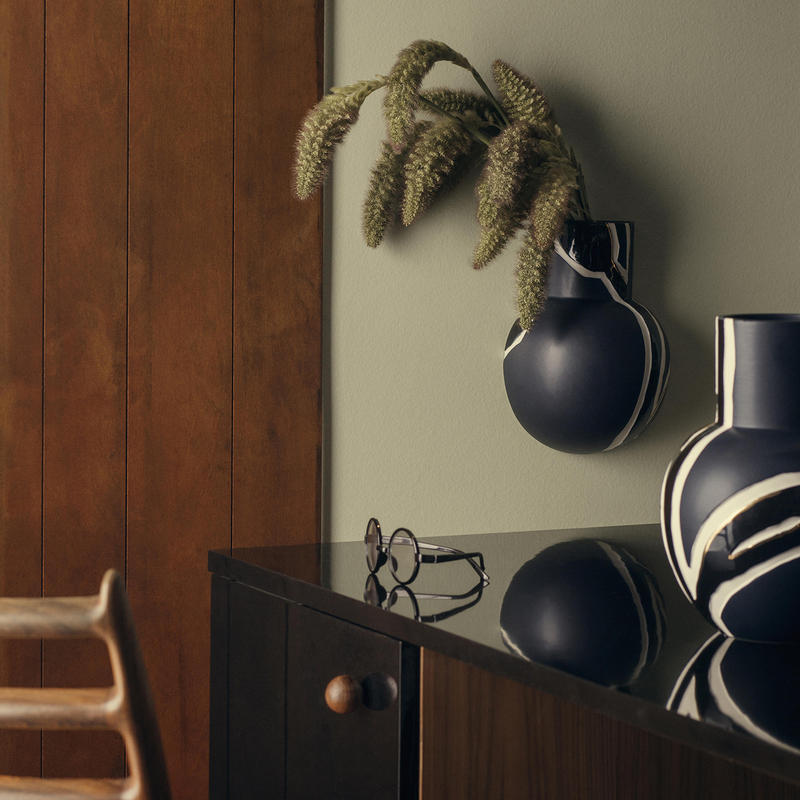 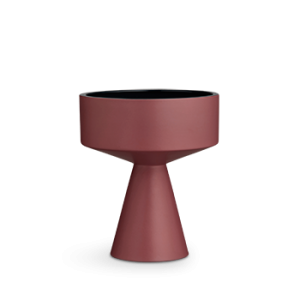 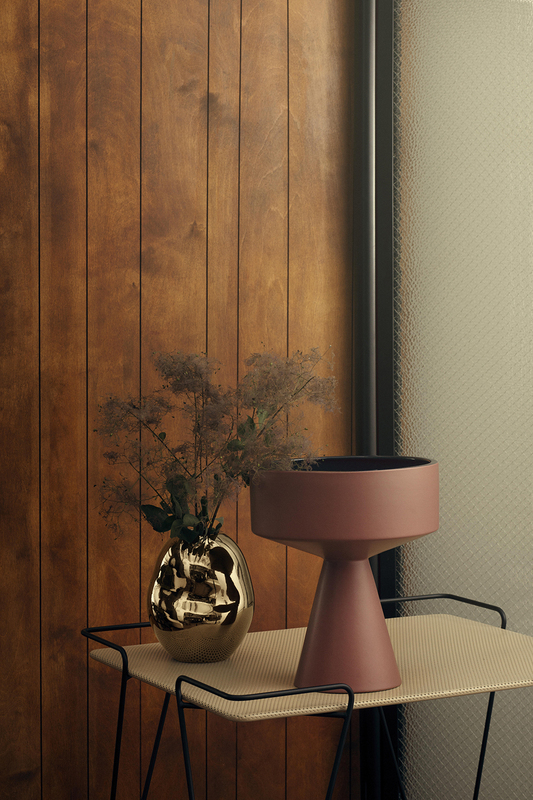 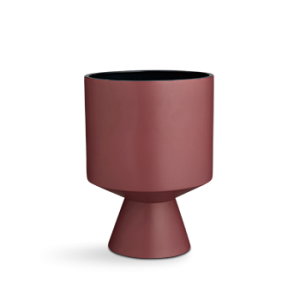 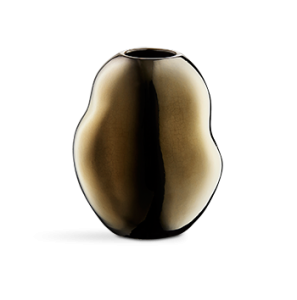 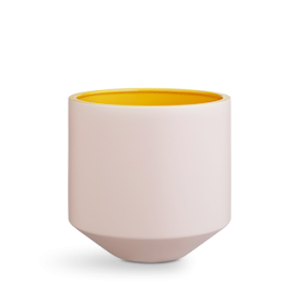 Fiora is inspired by Kähler’s history from the 1950s/1960s, when they experimented with the size of vases, bowls and candle holder. 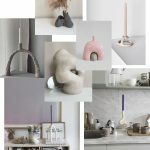 Prices start at EUR 54.90, the collection will be available in design shops, department stores and hardware shops from October and in the web shop. 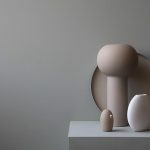 Ich kann mich gar nicht entscheiden, zum Glück hab ich ja noch Zeit!